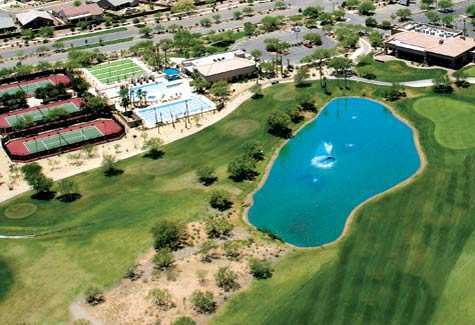 The 18-hole Quail Creek Country Club in Green Valley, Arizona is a private golf course that opened in 1998. 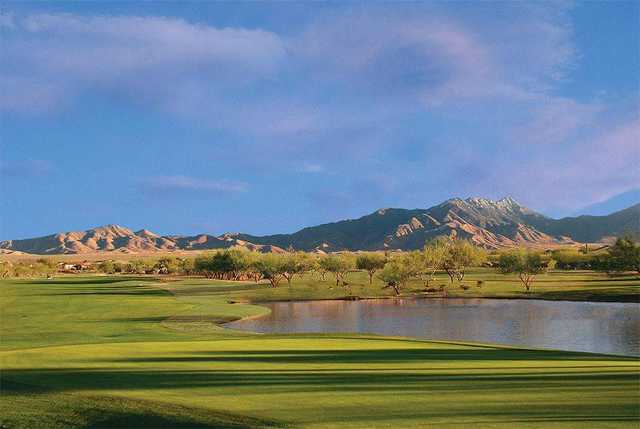 Designed by Ken Kavanaugh, Quail Creek Country Club measures 7005 yards from the longest tees and has a slope rating of 132 and a 72.8 USGA rating. The course features 4 sets of tees for different skill levels. 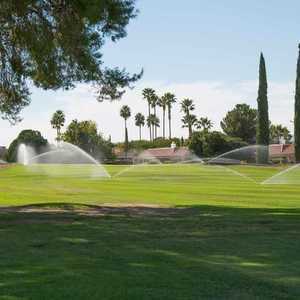 27 holes of interestingly laid out desert golf. The staff and members are outgoing and friendly. 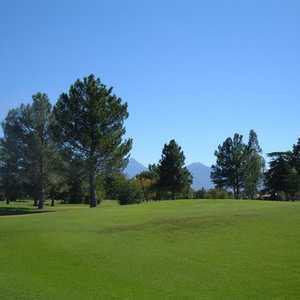 The holes are never boring and are a good test for golfers of all levels, from the proper tees. 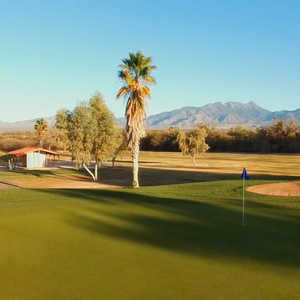 Maintained well and a great finishing hole complex allows you to watch other golfers come in from the vantage point of the beautiful clubhouse's patio. 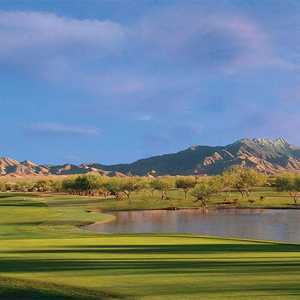 Available for non member play, this course is a great bargain if you're in the Green Valley area.